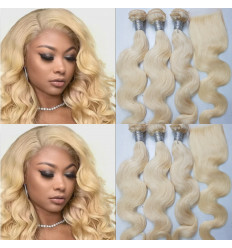 Vietnamese 2 Tone Ash coloured Blonde Straight Hair Extension is 100% Real Virgin Blonde Human Hair. 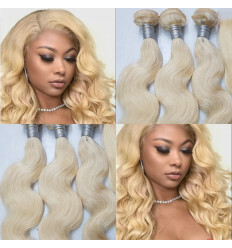 It's a top grade Human Hair. 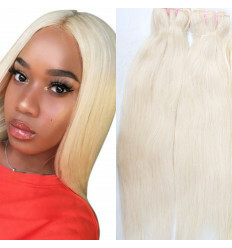 It comes with a closure for the price. 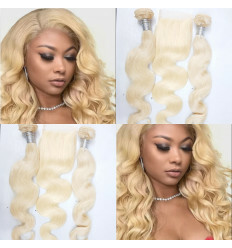 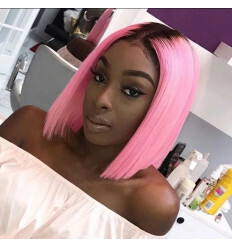 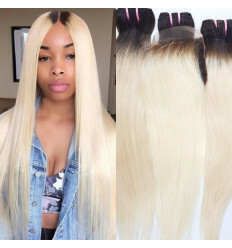 Human Hair Nigeria 2 Tone Ash coloured Bone Straight Blonde is 101% real human hair. 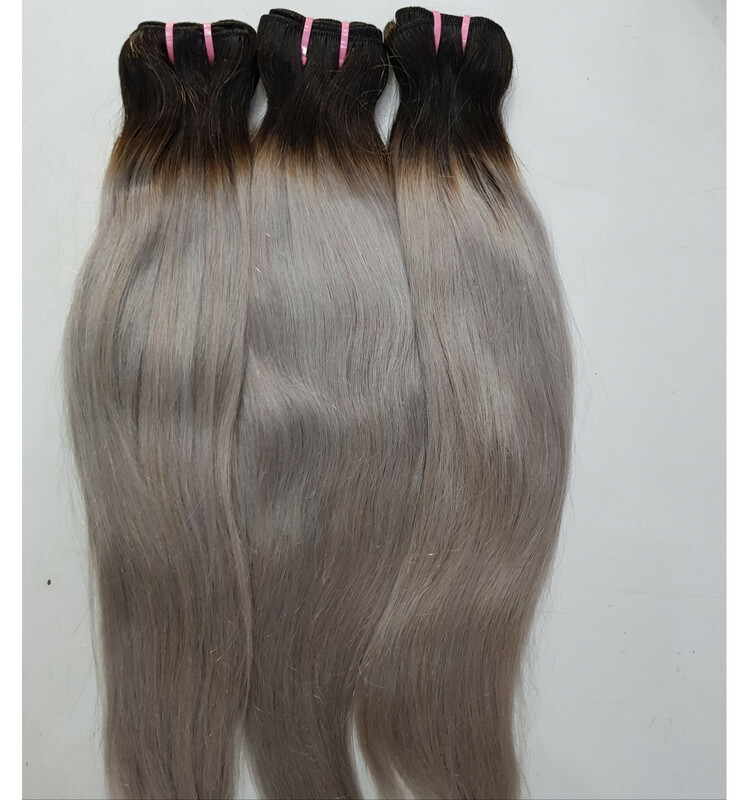 It does not shed, tangle nor smell, all cuticles are intact and are in one direction. 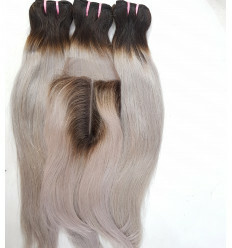 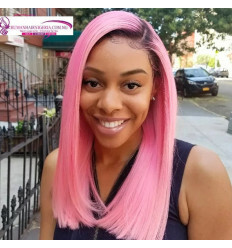 The Virgin human hair is durable and last a lifetime properly maintained. 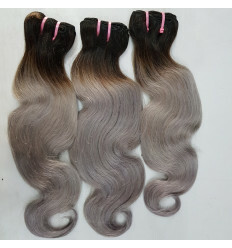 This hair is soft and smooth and will retain its natural shine and vitality. It is not mixed with any synthetic fibers. 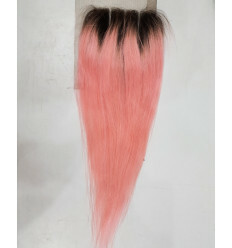 It last long, no shedding and no tangling. 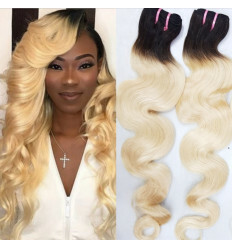 100% Quality Guaranteed.